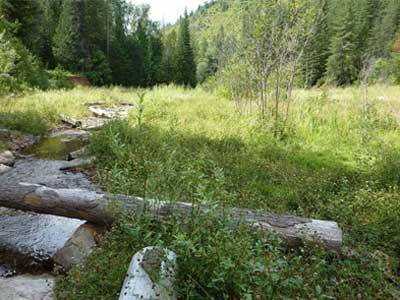 Restoration is the process of returning natural resources back to a healthy condition. The Natural Resource Trustees, through the Restoration Partnership and in partnership with the public, are overseeing natural resource restoration in the Coeur d’Alene Basin. Building wetlands, riverbanks, and fish habitat, planting trees and vegetation, and improving water quality are some examples of restoration. 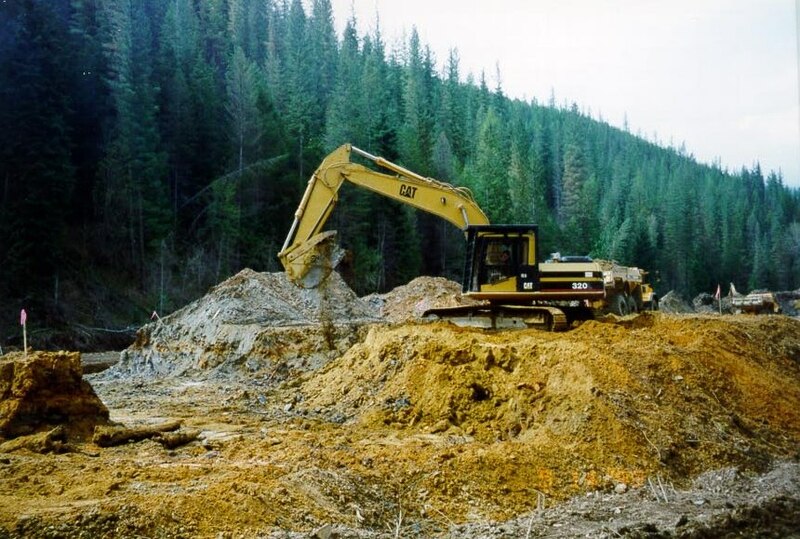 Alternately, remediation, also known as the “Superfund Cleanup” or the “Coeur d’Alene Basin Cleanup,” is the process of addressing mine-waste contamination (cleanup) in order to protect human health and the environment. The EPA is responsible for leading remediation in the Coeur d’Alene Basin and is working with the Idaho Department of Environmental Quality (IDEQ) and basin stakeholders. Often, in order for restoration projects to take place, remediation must happen first. In these cases, coordination must take place between restoration and remediation. A great example of this is the Wetland Restoration Project.